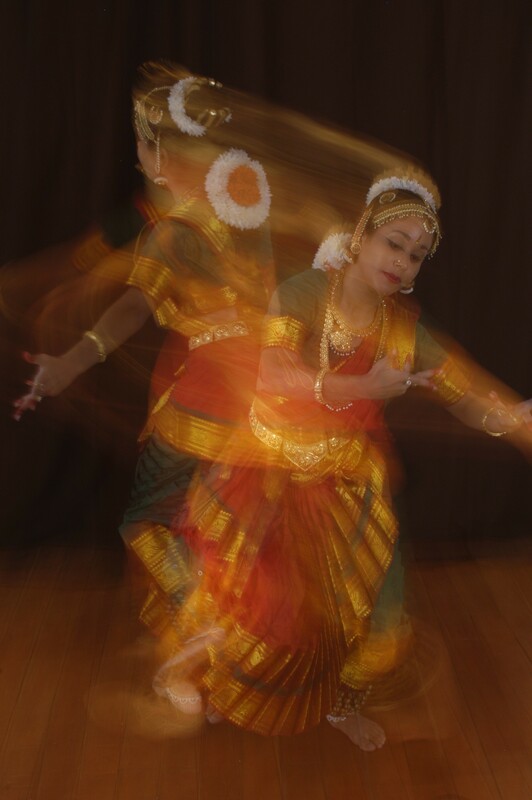 As a classical form of dance, drama and music, Kuchipudi enjoys a unique place among the Indian classical dance idioms. It is racy and sprightly- indicating the quest for conquering space and time. With its vigorous and vibrating leaps and turns, it is not cast in the mould of impressionism. It is ebullient and scintillanting and yet has the capacity to be intensely lyrical. It is bold and sensuos in the movements of the eyes, its ethos not confined to the languorous world of pining lovers. 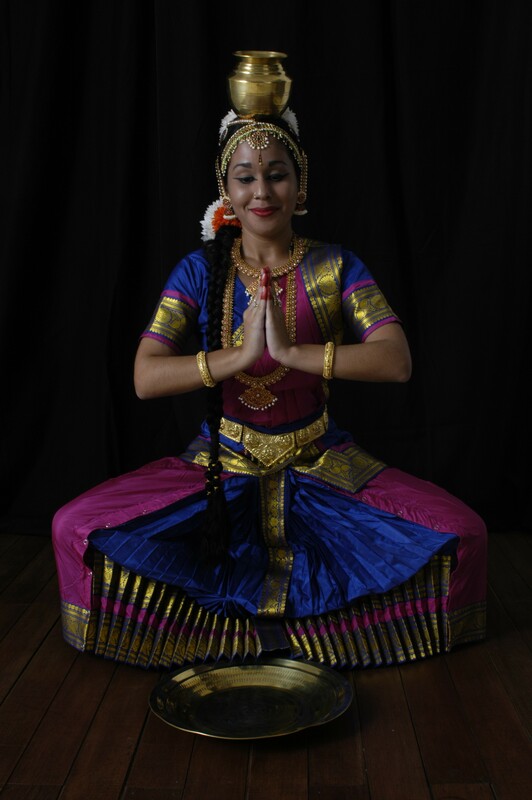 The abhinaya aspect of Kuchipudi is unique for it combines both the stylistic (Natya) and the realistic (loka) ways of expression. With a wide variety of character and theme portrayals, the solos stand apart. The sancharis are exploited to the maximum, and narration and elaboration of a story is brought in whenever there is an opportunity. Kuchipudi Natyam originated and developed in a village by the same name in Krishna district of Andra Pradesh. According to the Natya Shastra, Bharata Muni along with his 100 sons was instrumental in bringing and popularizing the art of dance on earth from its original place in the heavens. The logical derivation of this is that the art of dance started exclusively with male performers and popular belief is that Kuchipudi dance was initiates either by Bharata Muni himself with one of his sons, or by theirs disciples. The enactment of male and female roles in this dance form was done solely by male members. One of the well -known solo numbers of Kuchipudi is Tarangam. This number has a very interesting execution of the Nritta, wherein the dancer stands on the rim of a brass plate and interweaves several rhythmic variations. This is to show the prowess of the dancer over rhythm.